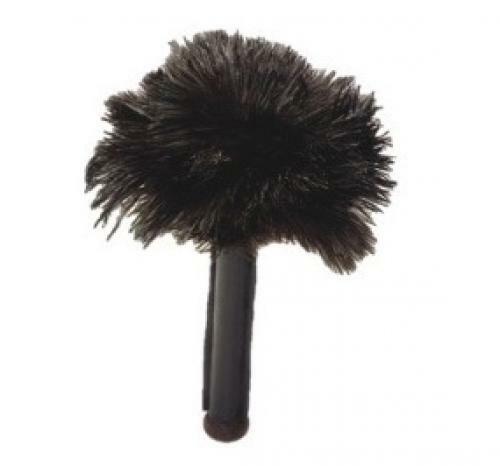 SKIN RELAXER - This skin relaxer is made from South African ostrich feathers and has a black leather handle. It is perfect for massage and stimulation due to the soft feathers. This small handcrafted ostrich- feather implement can also be used as a duster but it is especially soothing for the skin.